Nobody likes that orange peel skin and it’s very difficult to get rid of these skin conditions. Don’t worry! We have some solutions that might help in reducing them! Nirvana Beauty Laser Clinics offer advanced skincare, laser and anti-ageing treatments to our clients throughout Sydney. With clinics across the city; from Eastgardens to East Sydney, Baulkham Hills, Burwood and Miranda, we want you to feel relaxed and welcome when you visit our beauty sanctuary. Visit our FAQs page to find our more about Non-surgical Liposuction. We have multiple laser clinics located in shopping centres such as Westfield throughout Sydney. 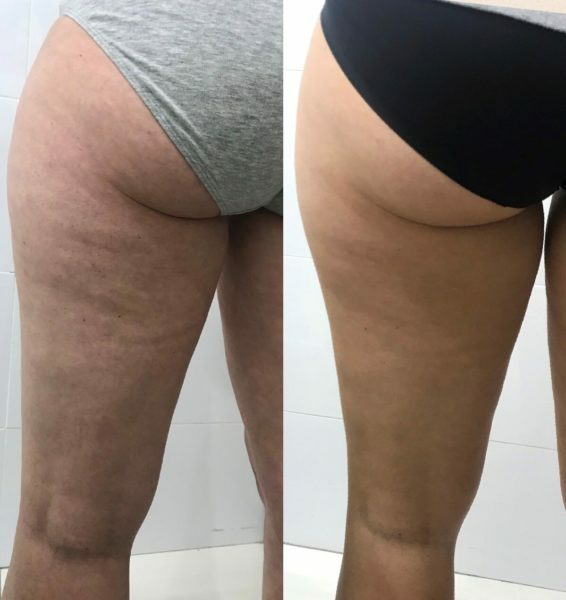 You can book an appointment for cellulite treatments or any other skincare and laser treatment at our clinics in Burwood, Baulkham Hills, Eastgardens, East Sydney or Miranda. If you’d like to book an appointment for cellulite treatments give us a call on 1300 761 925 and we’ll connect you with your nearest Nirvana Beauty clinic. Alternatively, check our location page for your preferred clinics direct line. All of our clinics except for East Sydney are open 7-days a week, with extended hours on Thursday evenings. 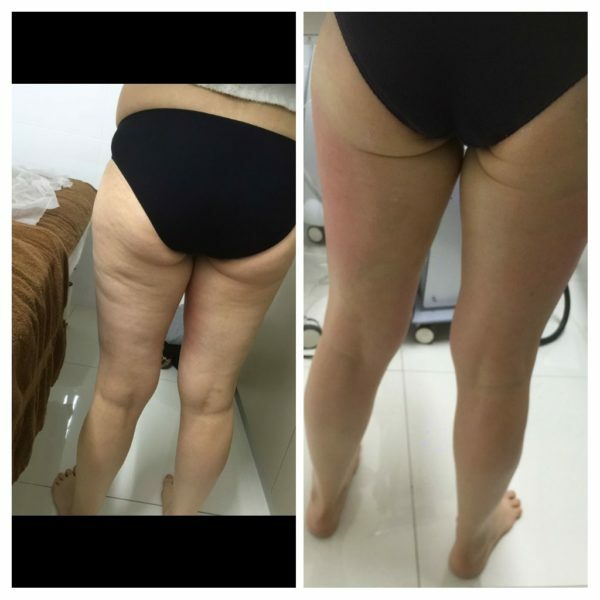 We offer many beauty services at our laser clinics from cellulite treatments to clinical facials and we’d be happy to discuss any of them with you. Whether you’re in Burwood, Baulkham Hills or Miranda we’d love to hear from you.